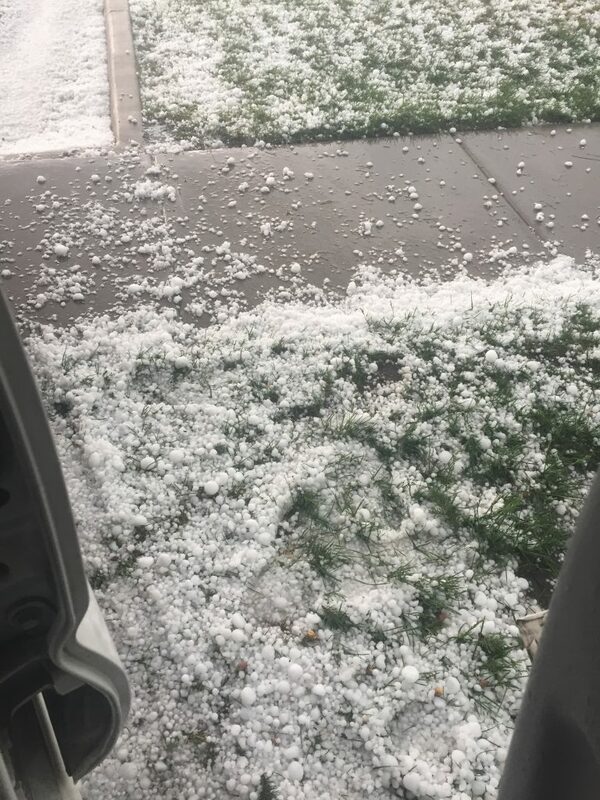 Lakewood, Arvada, Golden, and Wheat Ridge all experienced a catastrophic hail storm May 8th, 2017 with hail reaching up to 2 inches in diameter. When hail hits the damage that can occur can become overwhelming for homeowners pretty quickly. If you’re not sure who to turn to or even what the first steps are after a hail storm we’re here to help. We’ll work with your insurance to make sure you get the quality you deserve and that the damage is taken care of in it’s entirety. Let’s take a look at where to start. Play it safe. Obviously you and your families safety is top priority when a hailstorm hits. If you’re at home or in a building stay inside and away from skylights or windows. Hail can absolutely break glass and you don’t want to be anywhere near a window if it breaks. If you happen to be driving and find yourself caught in the middle of a storm stop driving, pull completely off the road and stay inside the vehicle until the hail stops. Assess the damage. Once the storm has subsided and it is safe to go outside you’ll want to do an assessment of the damage. 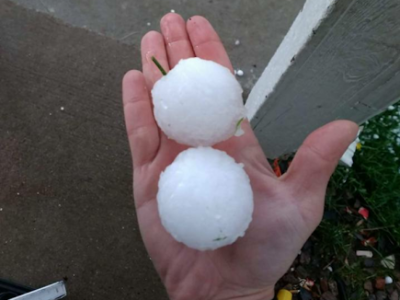 Hail stones come in a lot of different shapes and sizes and can cause damage to siding, roofs, windows, and gutters. You’ll want to carefully take a look around your house and contact a local hail specialist to do an inspection of the roof, confirm damage, and provide you with an impartial estimate for the work. This is key when it comes to working with your insurance company. An objective estimate will ensure that your insurance provider matches the standards that you deserve on your home and fairly covers the damage. Contact your insurance provider. Once you have confirmed damage you need to contact your insurance company and file a claim. It is a very common misconception that opening a claim after a hailstorm will cause your premiums to go up. This is FALSE. Hail and wind storms are classified as catastrophic events and premiums are raised according to zip codes affected by the storm. What does that mean? It means that if your neighbors are filing claims and getting their roofs redone and you don’t, you’re premium will most likely go up regardless. Choose your hail specialist. This may or may not be company that did the initial inspection of your roof. Your insurance company may even have a “preferred vendor” however you should know that you may choose to use any company you like to get your home back to tip top shape. Some things to consider when choosing your hail specialist are, whether or not they are local. This will mean they’ll be around if and when a warranty issues comes up and they are more likely to have crews that work with them on a regular basis. Make sure they are a full service company. Coordinating contractors can be exceptionally difficult, finding a company you’re comfortable with and that can also handle several aspects of your project will save you a lot of headache. Make sure they are looking to help you not just take your money and run. 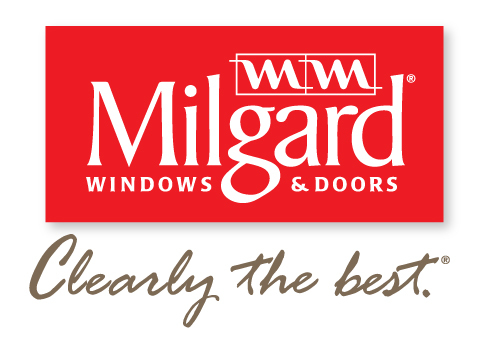 Ultimately, whether you’re upgrading the home or dealing with the aftermath of hail you deserve to be treated fairly and you deserve the best possible products and service for your home. Hail is difficult enough and whether this is your first hail storm or your 50th you deserve to work with a company that will take the time to make this process as simple and easy as it can be. Vivax Pros will work with you and your insurance to take care of your home so you can stop stressing and get back to living.